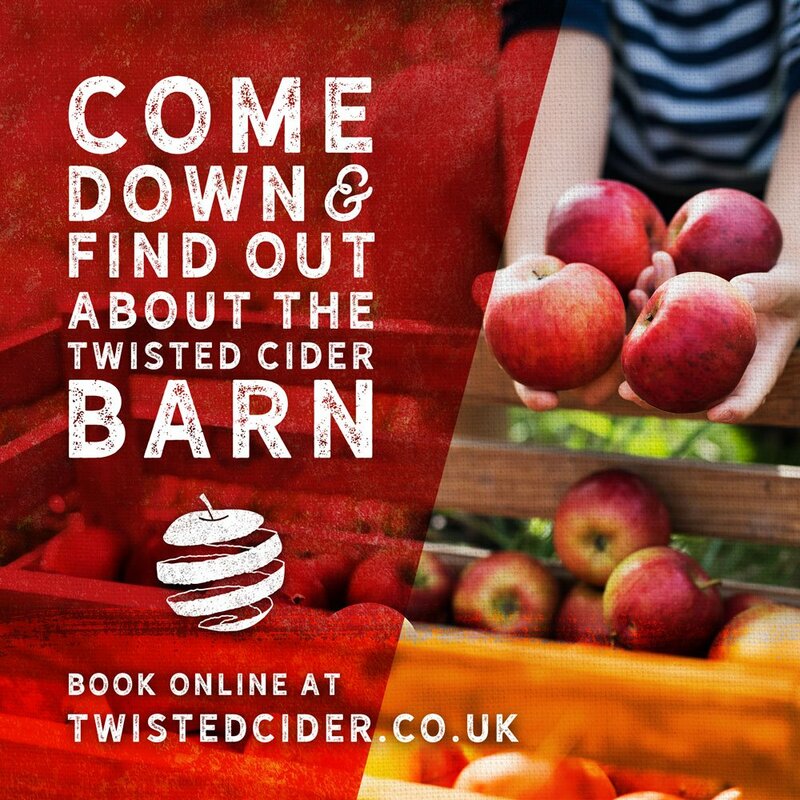 We have spent the last 7 years creating some truly delicious ciders to suit taste buds of the traditional and the unconventional cider drinkers. All you need to do is come try them. Spring Farm Bradford Lane Longburton Dorset DT9 6ES.